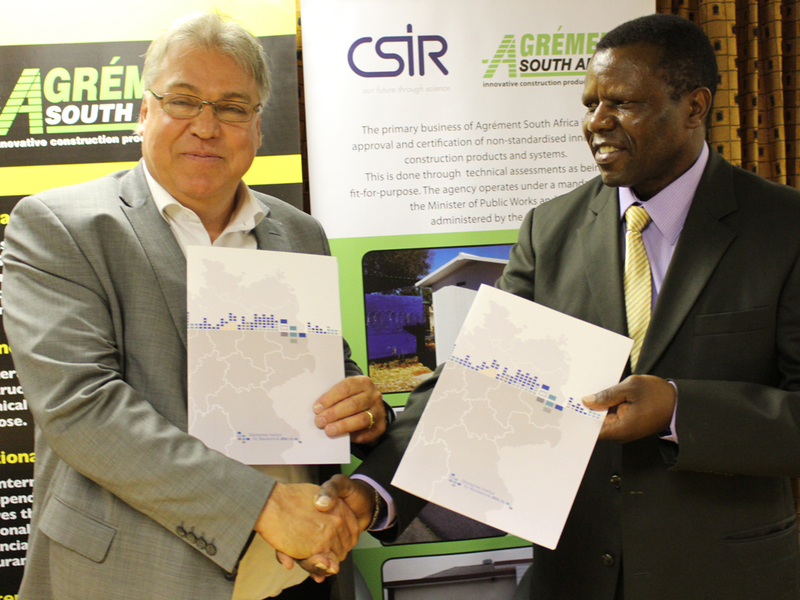 Agrément South Africa (SA), an agency of the Department of Public Works, managed by the CSIR, awarded 38 fit-for-purpose certificates during the 2015/16 financial year following a rigorous process of testing and evaluation. 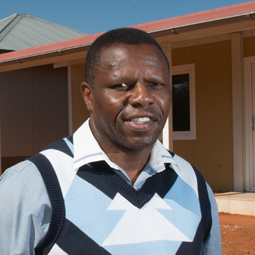 For the past 47 years, the CSIR has managed and undertaken the technical assessment work for and on behalf of Agrément SA using the CSIR laboratories and test site at the Pretoria campus. The CSIR has highly qualified staff members, laboratories and test sites that enhance the agency’s work and enable it to achieve its mandate. “Agrément SA regulations require, for example, that there must be adequate strength and stability. It stipulates a minimum performance requirement that, if complied with, would mean the contractor has met the national standard,” he says. “The world is continuously changing and innovation is a constant requirement. New building materials are constantly being developed. The way we build today is completely different from the way we built 50 years ago. The need for a service to help test innovative new building materials, products and systems will remain prominent. In fact, change is happening more rapidly and will be more radical than in the past,” says Odhiambo.